Home Improvement retailer Lowe’s continues with a recruiting a new senior leadership team naming Donald Frieson as new head of supply chain management. Bowing to activist investor pressures, Lowe’s named former JC Penny CEO and prior Home Depot senior executive Marvin Ellison as the new CEO of this U.S. based home improvement retailer effective in July. The move was reportedly precipitated by increasing pressures to increase this home improvement retailer’s stock value. In July, former Home Depot executive Joseph M. McFarland was named Vice President of Stores, reporting directly to the CEO. McFarland came to Lowe’s with more than 25 years of retail operations experience and more than two decades of home improvement retail experience at Home Depot, including the implementation on omni-channel initiatives. He most recently served as EVP and chief customer officer at JCPenney, overseeing that retailers retail stores, operations, and merchandise strategies, which had to be a very difficult challenge. According to the Lowe’s announcement, Frieson was appointed as Executive Vice President of Supply Chain, responsible for the company’s distribution centers, logistics, global sourcing, transportation, and delivery services. Frieson will also directly report to CEO Ellison. 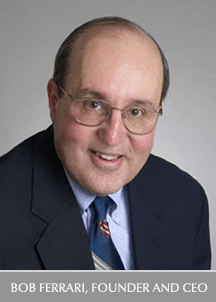 Mr. Frieson is noted as a seasoned executive with more than 30 years of operations and supply chain experience, including 19 years at Walmart. He most recently served as chief operating officer at Sam’s Club, a division of Walmart, where he was responsible for all club operations, including supply chain for more than 650 locations in the U.S. and Puerto Rico. Among other prior roles at Walmart were leadership of more than 30 distribution centers that supplied merchandise to nearly 1,600 Walmart stores, supercenters, and neighborhood markets in the eastern U.S. Prior to joining Walmart, Frieson had a 12 years stint working for Schneider National Carriers, where he developed operations and logistics expertise in the trucking industry. 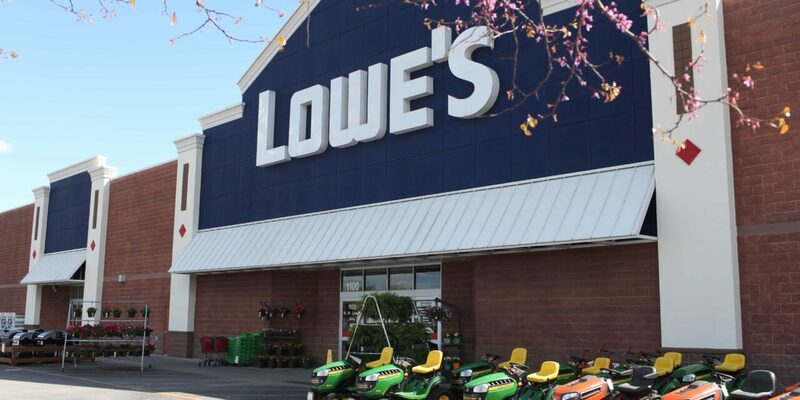 Supply Chain Matters has provided many prior commentaries related to the termed home improvement retailer wars involving Home Depot and Lowe’s. Interesting enough, in 2010, Home Depot was a laggard to the supply chain capabilities of Lowe’s. Lowe’s, on the other hand, switched gears and became laggard. In the same 2012 time period Lowe’s reported a 10 percent decline in quarterly earnings on top of percentage point declines in revenues. Over the past year, Non-performing stores were closed while attempts were made to pare down a perceived bloated overhead structure. Since that time, a series of disappointing financial performance reports have raised Wall Street’s and activist investor concerns regarding the increasing gap with its prime competitor. From our viewpoint, that was not a reflection so much on Lowe’s supply chain support teams, but rather too many years of an overall strategy that weighted product merchandising above over supply chain business process and technology investment. Another was the realization that today’s demands for supporting omni-channel customer fulfillment not only include modernized logistics, but comprehensive supply chain planning and supply network direct-ship capabilities. One of the interesting facets of CEO Ellison’s management background is his prior Home Depot operations management experience serving as both EVP of U.S. Stores, along with a number of prior positions leading logistics and distribution center operations. That experience should bring sensitivity to the need for integrating business operations and decision-making processes among store and online merchandising, supply network and logistics management. A combination of both prior Home Depot and Walmart operations management experience among the three key executives named thus far could be interesting. However, a lot of work remains, and the open question remains the ongoing patience existing stockholders will be able to endure. It took Home Depot over four years and hundreds of millions to advance its supply chain capabilities. The good news is that the number two key executive hire was new leadership in supply chain management.